Description What a great idea - steal a stunt plane and fly as far as you can before the authorities get wind of it and blow you out of the sky. After all who doesn't want to be a dare devil stunt pilot? 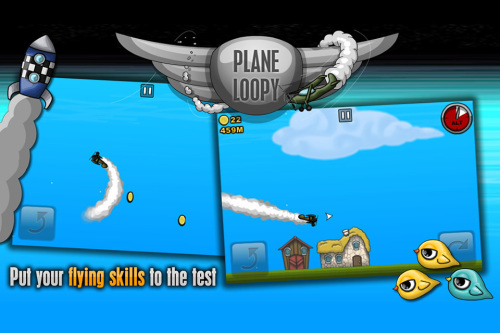 - Quick blast, addictive game play, there's always time for a go!